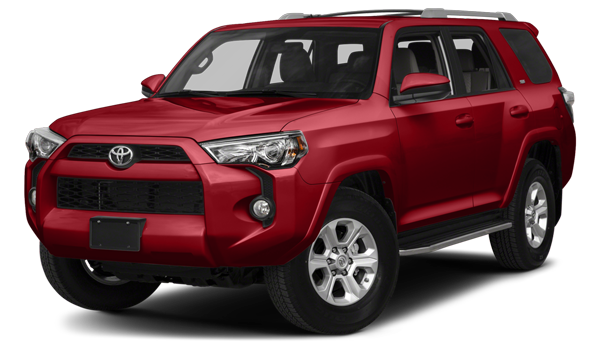 2018 Toyota 4Runner: The 4Runner offers features including illuminated entry, a power-adjustable drivers seat, Bluetooth® capability, and a leather-wrapped steering wheel. 2018 Toyota 4Runner: The 2018 Toyota 4Runner offers a 4.0L V6 engine with 270 hp and 278 lb-ft of torque with towing capacity of 2,268 kg. 3.6L Pentastar™ VVT V6: 295 hp and 260 lb-ft of torque with towing capacity up to 2,812 kg. 5.7L HEMI® VVT V8: 360 hp and 390 lb-ft of torque with towing up to 3,265 kg. 6.4L SRT® V8: 475 hp and 470 lb-ft of torque with 0 to 100 in less than 5 seconds. Supercharged 6.2L V8: 707 hp and 650 lb-ft of torque. 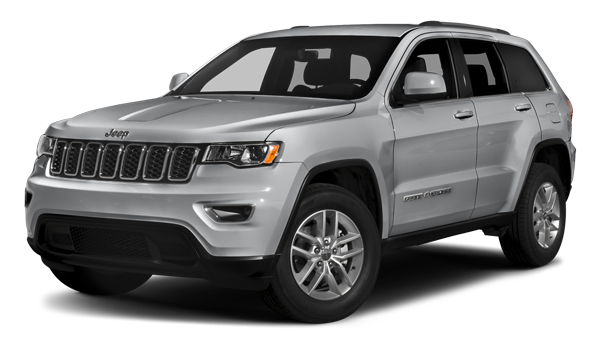 Compare the Jeep Grand Cherokee to the 2018 Jeep Cherokee and then further explore the 2018 Jeep Grand Cherokee at Crestview Chrysler near the Moose Jaw area. With our extensive selection of Jeep Grand Cherokee vehicles that offer features like a sun roof or leather-faced seating, you’ll be well-equipped for your next adventure.